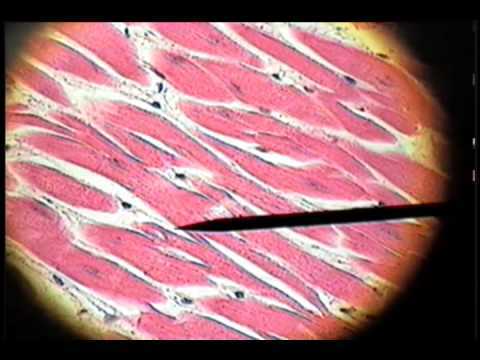 Cardiac muscle tissue or myocardium forms the bulk of the heart. 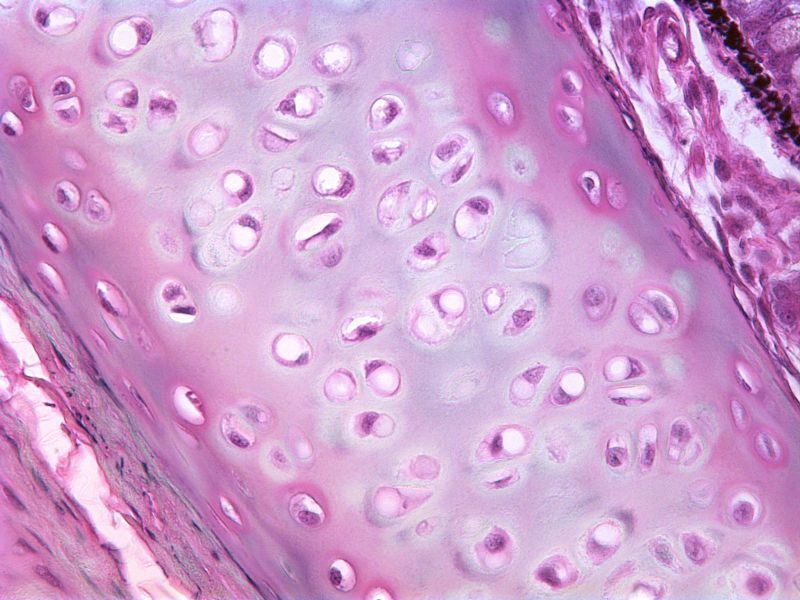 The heart wall is a three layered structure with a thick layer of myocardium sandwiched between the inner endocardium and the outer epicardium (also known as the visceral pericardium). 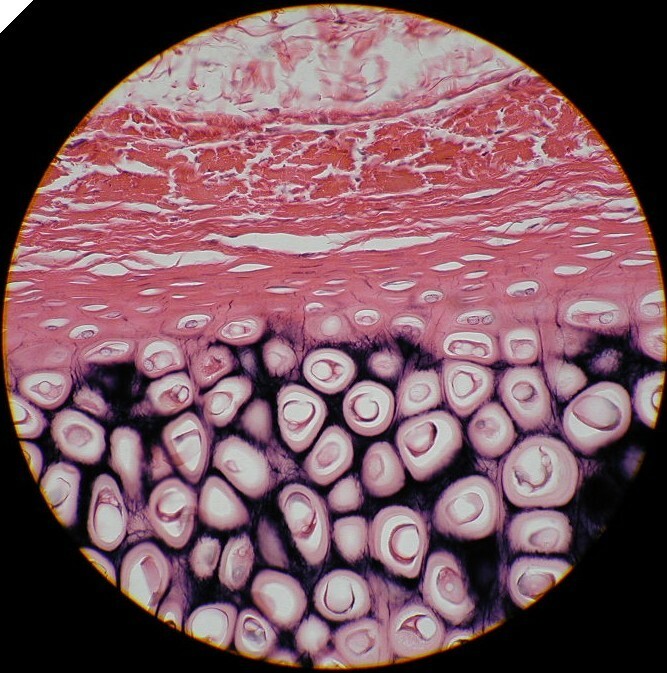 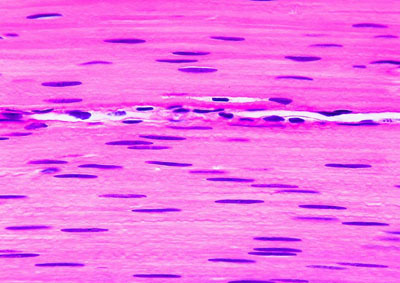 The inner endocardium lines the cardiac chambers, covers the cardiac valves, and joins with the endothelium that lines the blood vessels that connect to the heart. 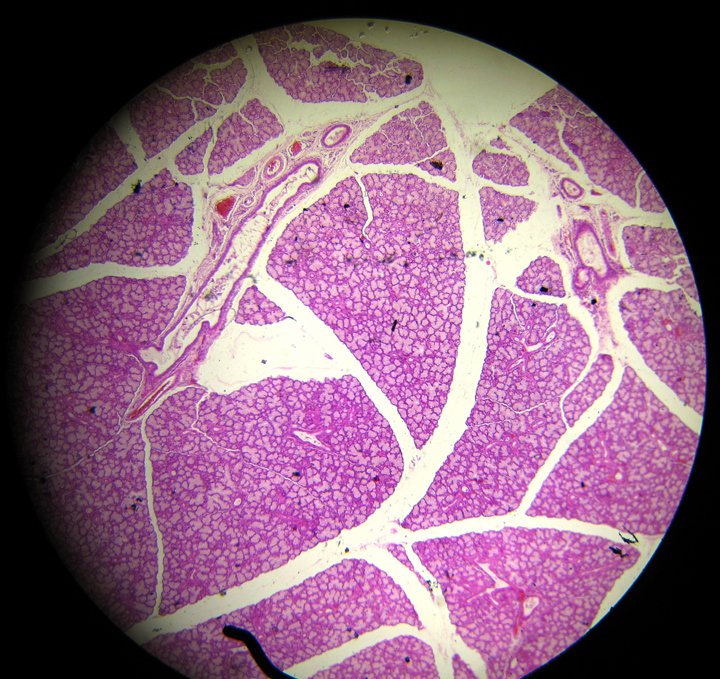 On the outer aspect of the myocardium is the epicardium which forms part of the pericardium, the sack that surrounds, protects, and lubricates the heart. 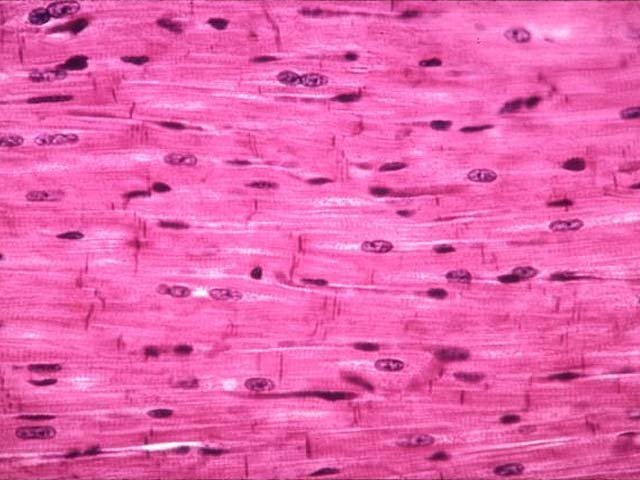 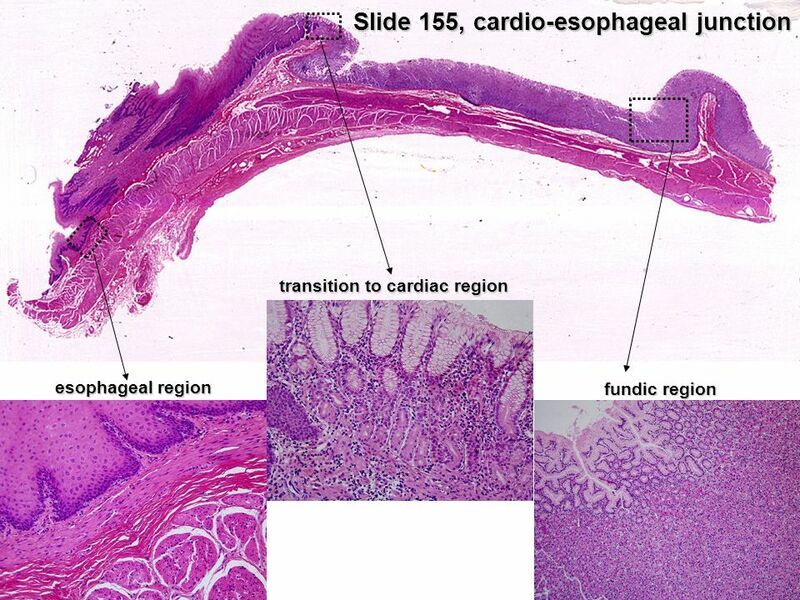 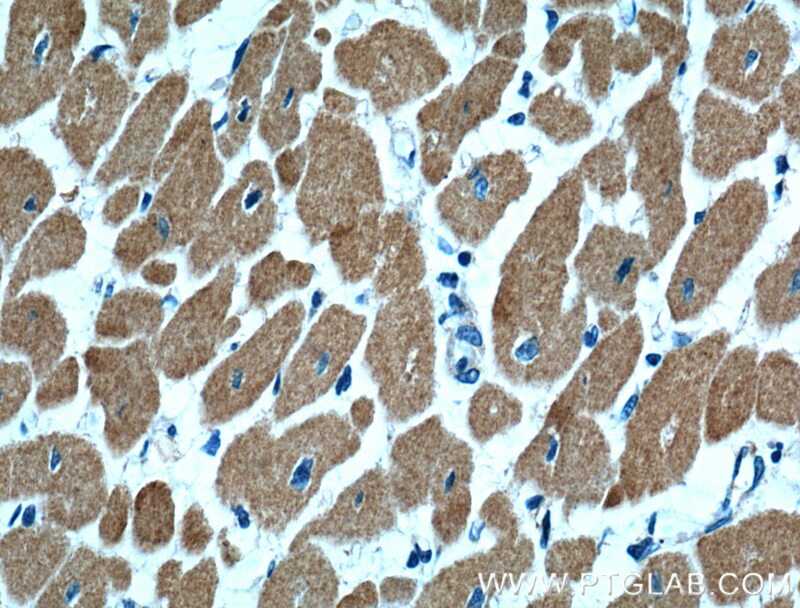 Within the myocardium there are several sheets of cardiac muscle cells or cardiomyocytes. 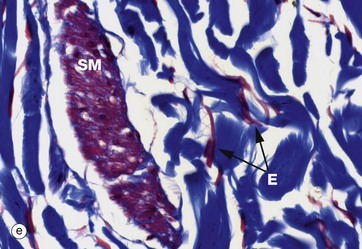 The sheets of muscle that wrap around the left ventricle closest to the endocardium are oriented perpendicularly to those closest to the epicardium. 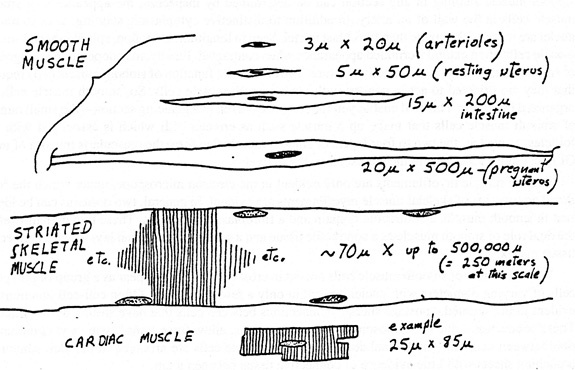 When these sheets contract in a coordinated manner they allow the ventricle to squeeze in several direction simultaneously – longitudinally (becoming shorter from apex to base), radially (becoming narrower from side to side), and with a twisting motion (similar to wringing out a damp cloth) to squeeze the maximum amount of blood out of the heart with each heartbeat.